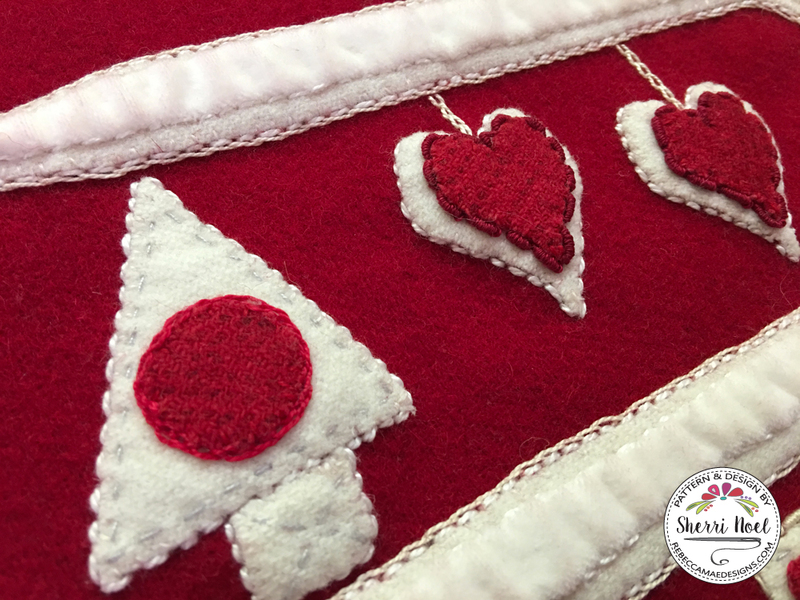 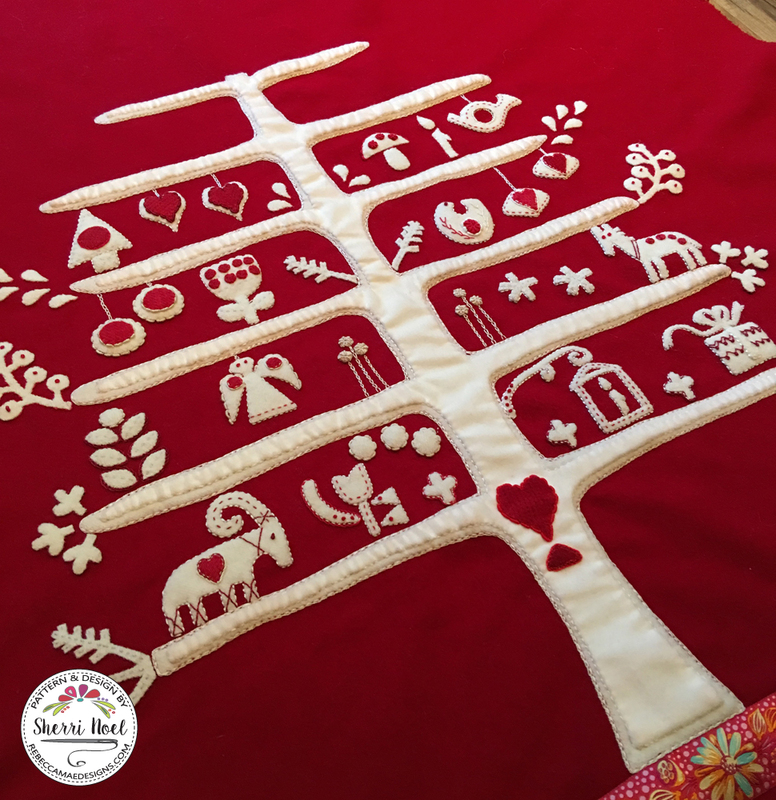 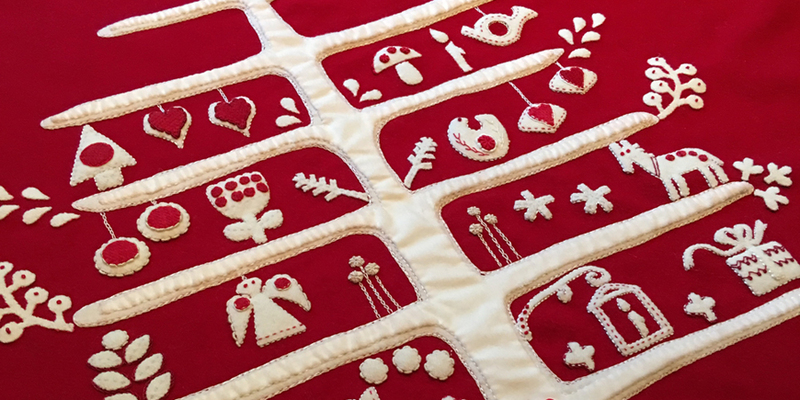 We are up to month five of the Jul i Scandinavia quilt-a-long! 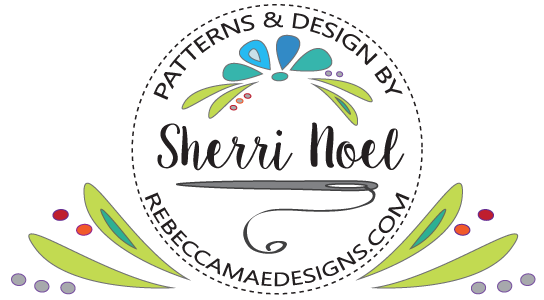 You can find the pattern (to date) and some supplies in my shop! 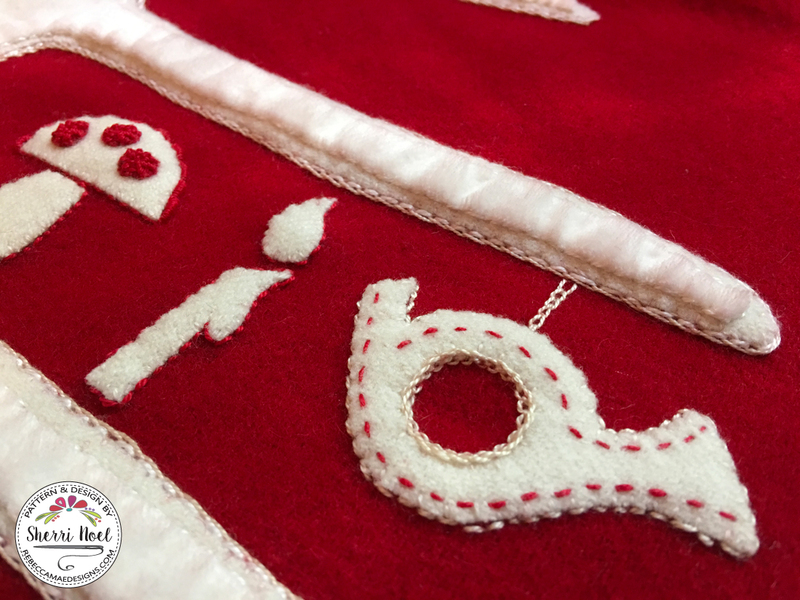 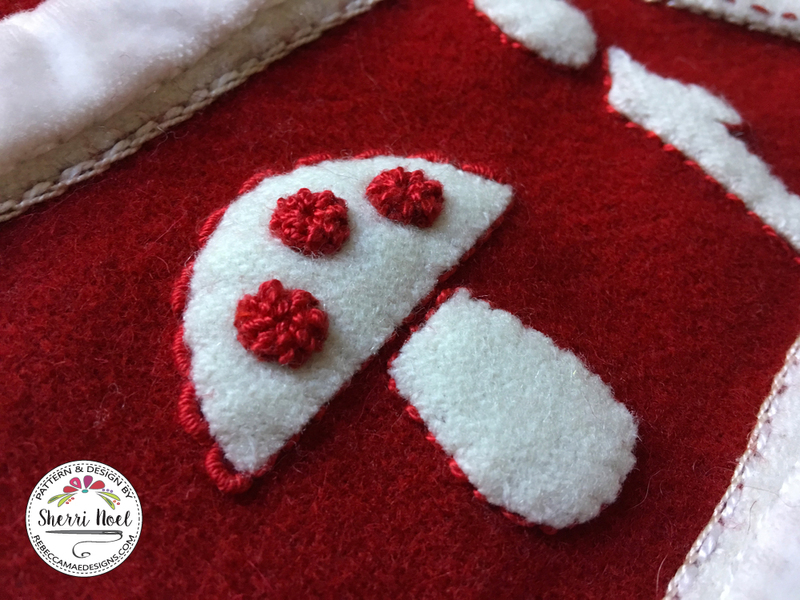 I hope you enjoy this month of stitching!